I bought this on impulse. AGAIN! I honestly did not mean to buy this. The day I went to the mall I was going to buy a new Cles, but the ones they had at Louis Vuitton were so deformed. It was a huge let down. But I got this cutie instead!! meet my newest obsession! My sisters and I have matching makeup bags! She has the bigger version (GM). I have the MM! I know I will use this pouch for a long time, so this was an investment piece. I still love my Lilly Pulitzer GWP Pink first impression cosmetic pouch! 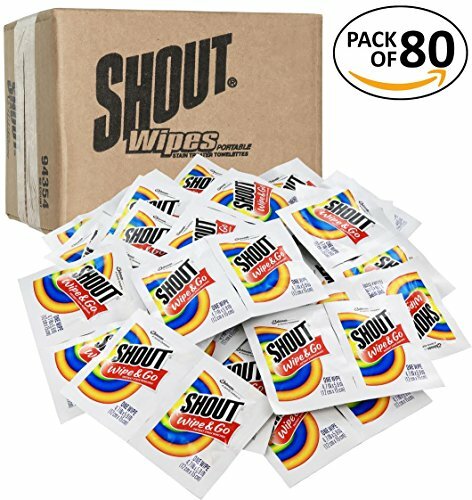 Shout Wipes- something that I cannot live without. Shout wipes come in handy because they can take off LITERALLY anything! If you read my Louis Vuitton Neverfull post- you know that I spilled matcha tea all over the pink lining. 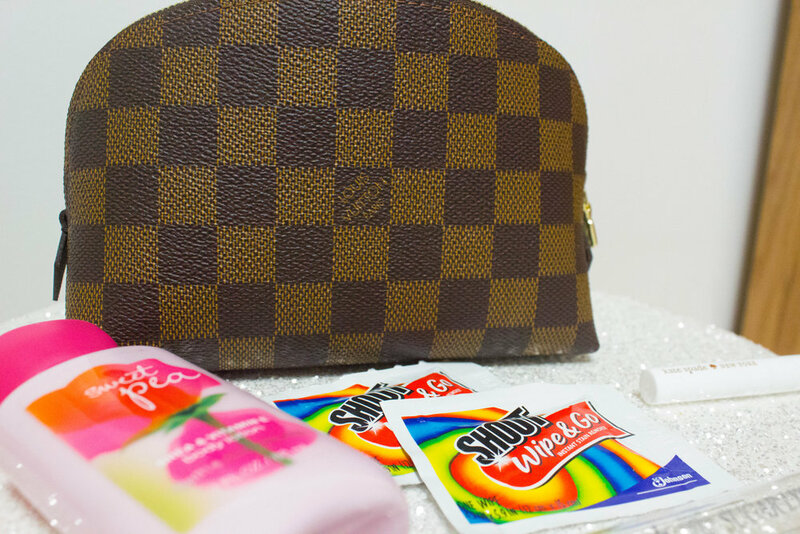 These wipes were the only thing that saved my bag! Who knows when you spill something on a fancy dress, or nice shirt! Bottle opener - You’ll never know if someone needs one... I opened a glass coke for a girl at recruitment with my keys. iphone charger with hair bands on them - iphone chargers get tangled easily. And my hair ties are always at the bottom of everything!! Down below I linked 3 LV makeup pouches similar to mine!